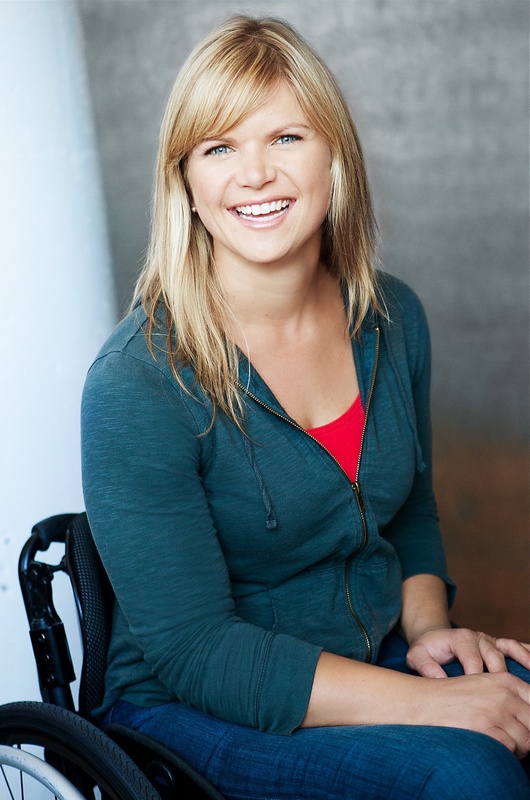 Regan Linton is a working actor whose social work infuses her theatrical performances. The 2002 Craig alumna will perform with the Oregon Shakespeare Festival throughout its 2015 season. Linton was a college student in 2002 when she emerged from a car accident in Los Angeles with a spinal cord injury. For four months, Craig Hospital was her home. After graduating from the University of Southern California in 2004, she moved back to Denver. For six years she was a peer mentor at Craig and served on the Board of Directors. She studied social work at the University of Denver and garnered three awards for her performances in Phamaly Theatre Company musical productions. She earned a master of fine arts in acting in 2013 from the University of California, San Diego, and began following the rigorous path of a working actor. “At Craig, the therapists often say you’re going to be able to do anything you want in life, just differently. When I was in rehab, this seemed like a distant likelihood. It takes time, patience and fortitude to push through the change, pain and adaptation. But ultimately we’re survivors, and we can make this life anything we want it to be. Everyone I met at Craig helped me to realize that,” Regan says.